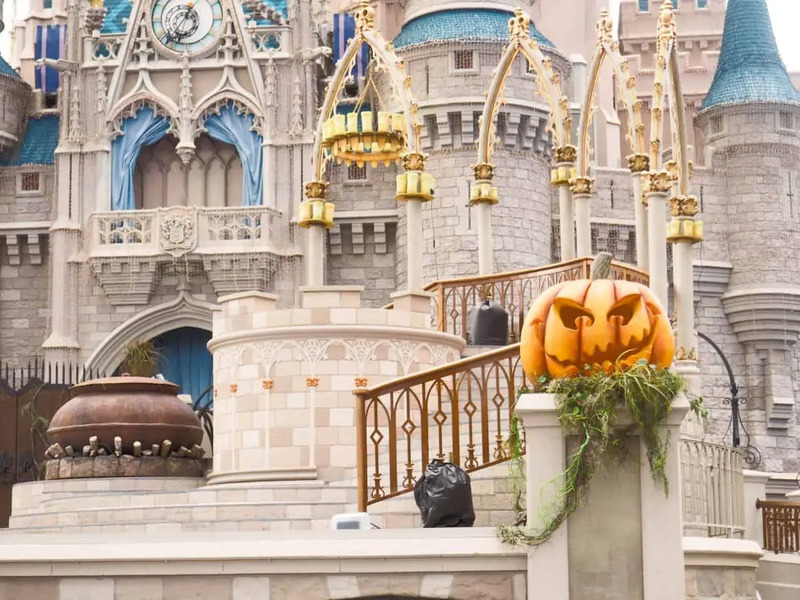 Mickey’s Not So Scary Halloween Party at Walt Disney World is back, earlier than ever with 34 party dates and with new experiences to shake things up a bit. 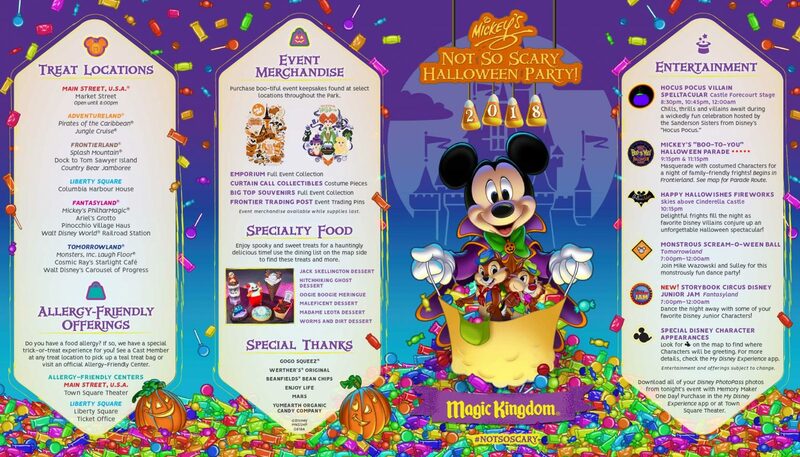 Mickey’s Not So Scary Halloween Party starts August 17, 2018 so let’s go over the all that newness, shall we? 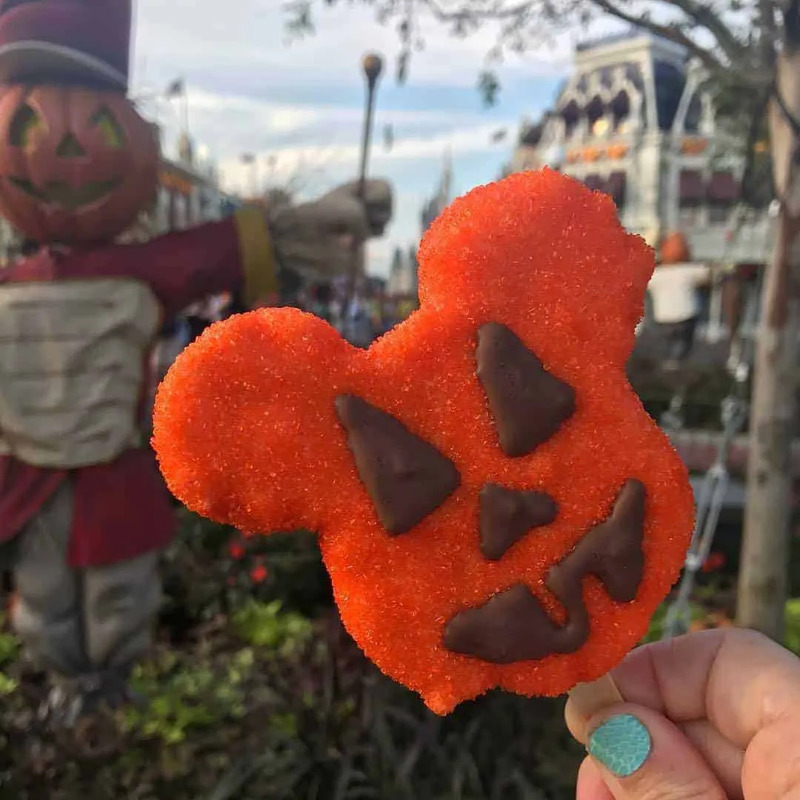 First of all, if you’re new to Mickey’s Not So Scary Halloween Party, be sure to get familiar with the party by reading our Guide to Mickey’s Not So Scary Halloween Party. We hope this will help you get a game plan for your party experience and make the most of your time there. Ok, so now for the new stuff. 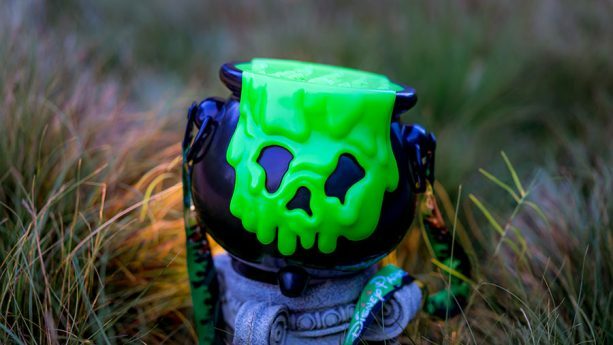 We are super excited about the new things happening at the Party this year, because Halloween is actually one of our favorite times at Walt Disney World! 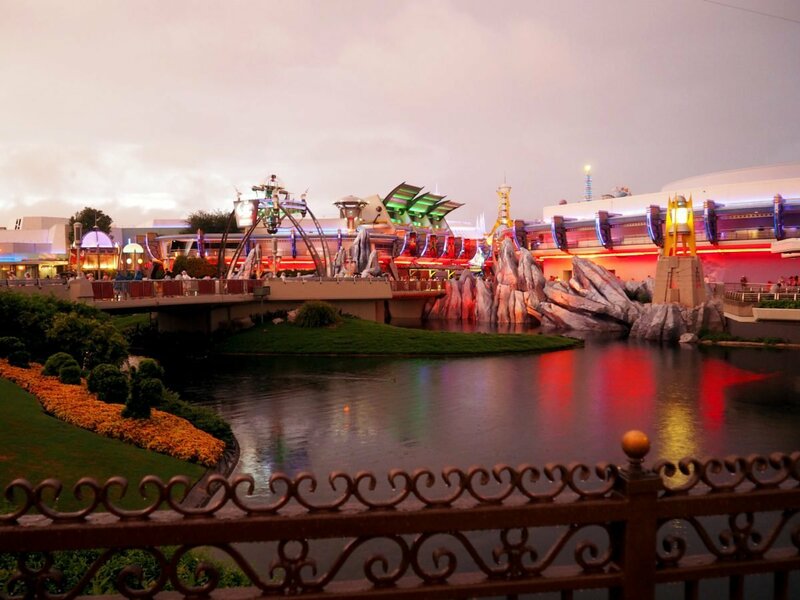 It seems one of the biggest changes to the Party this year will be some new features for the rides during the Halloween Party. We love ride overlays (hello Jingle Cruise) so these are actually some things we are pretty excited about! 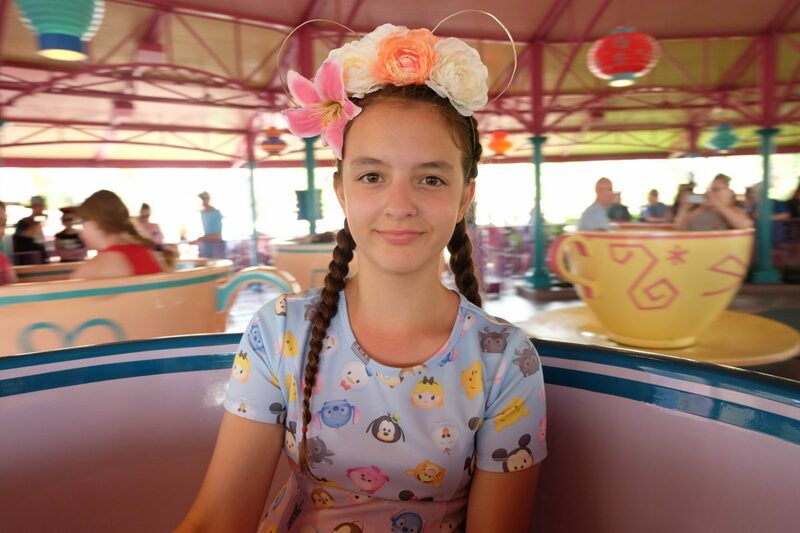 Mad Tea Party Tea Cups : The teacups on the Mad Tea Party will now have a cool new lighting effect for riders during the Party. The light will change colors and you might even too! Sound a bit mad? Nah, we are excited for this fun little addition to this classic ride. Space Mountain: On Space Mountain, riders will be treated to a new soundtrack. So if you’re already a huge Space Mountain fan, you’ll definitely want to check that out during the party. Pirates of the Caribbean: The ride experience we are most excited for though is Pirates of The Caribbean! Let me make this clear- we LOVE this ride. And apparently during Mickey’s Not So Scary Halloween Party this year, they are making it interactive by adding pirates who invade the ride! We cant wait to see how this one ends up turning out and will be sure to report back when we do a full review of this year’s Halloween Party. 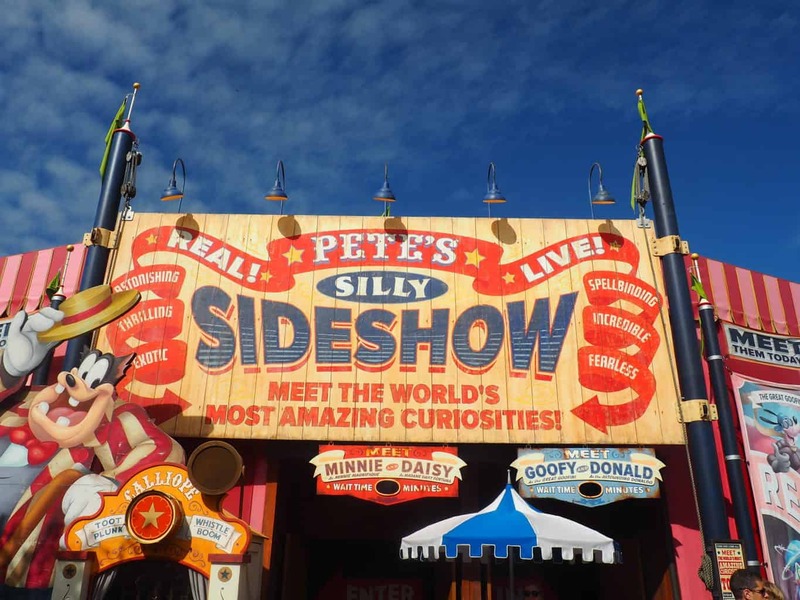 If you have little ones, Storybook Circus will also be hosting a Disney Junior Jam, a dance party featuring some of the most beloved Disney Junior Characters! 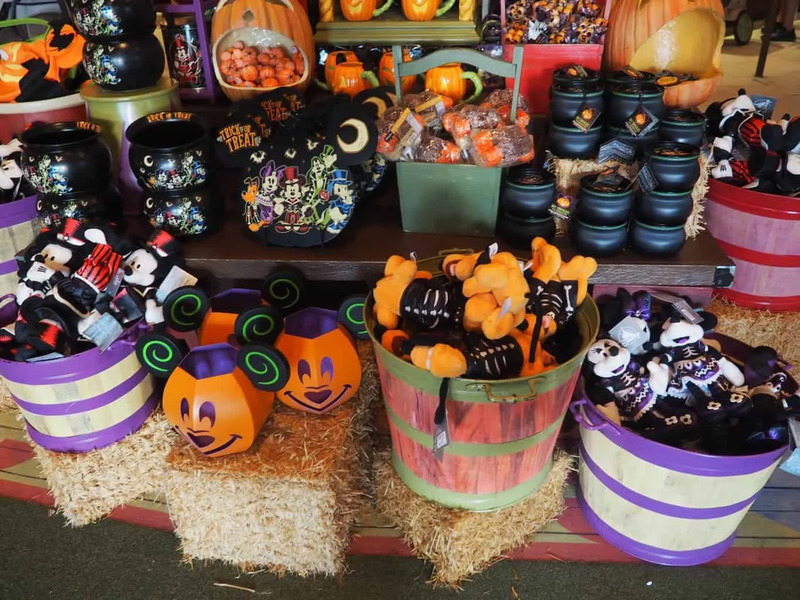 New Halloween Merchandise at Walt Disney World! 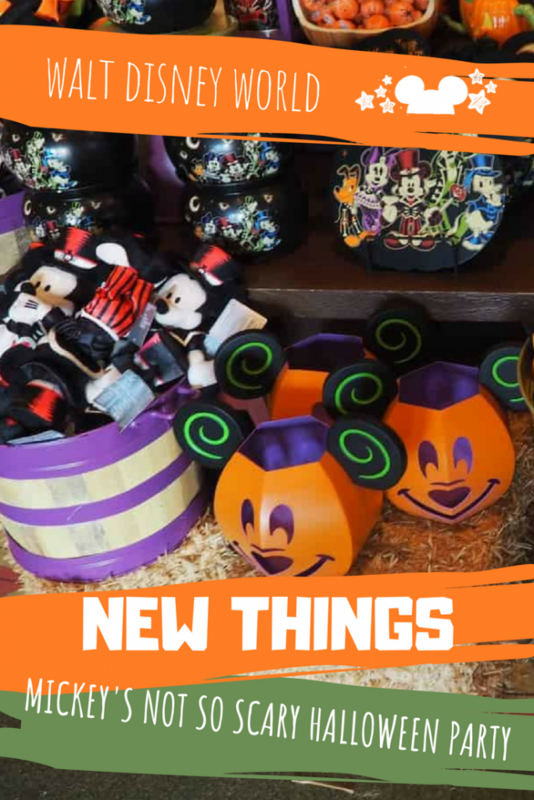 New Halloween shirts, magic bands, home decor and more has officially shown up in Disney Springs! Check out the Disney Parks Blog for all the new merchandise. We’ll be sure to share pictures of everything we love to share on our next trip! 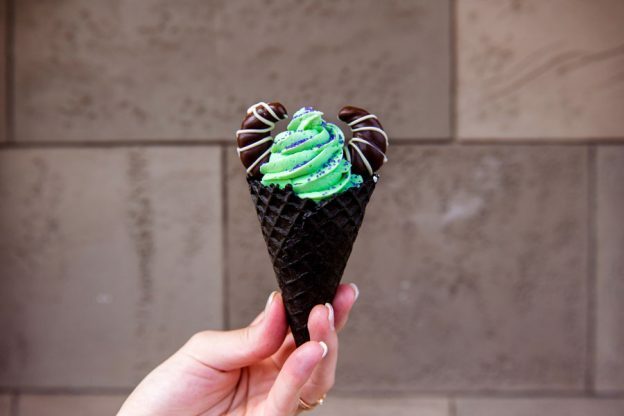 We are most excited for the Hitchhiking Ghost Dessert, Maleficent Dessert and the Muenster Smash burger, but you can find the full list of new goodies coming to the Party on the Disney Parks Blog here. We will be attending the Party in September so we will be sure to keep you up to date on new stuff we loved! Be sure to follow us on Instagram for all the fun. 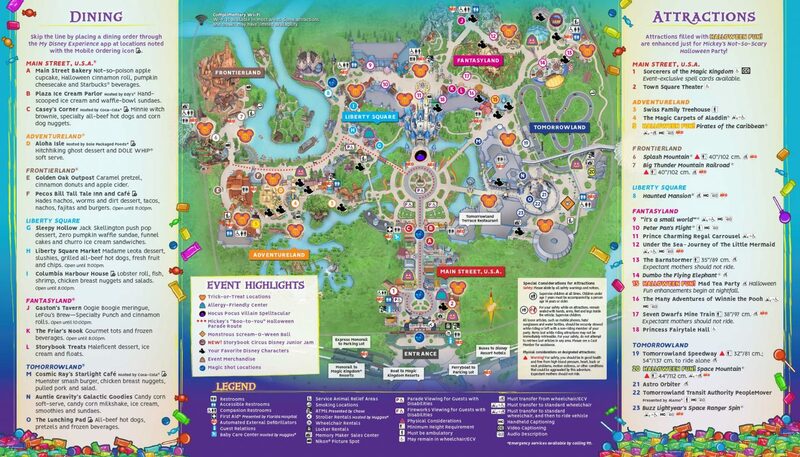 Aside from all this newness, you can look forward to all of the classic staples from the Halloween Party like Hallowishes Fireworks, the Boo to You Parade and unique character meet and greets! 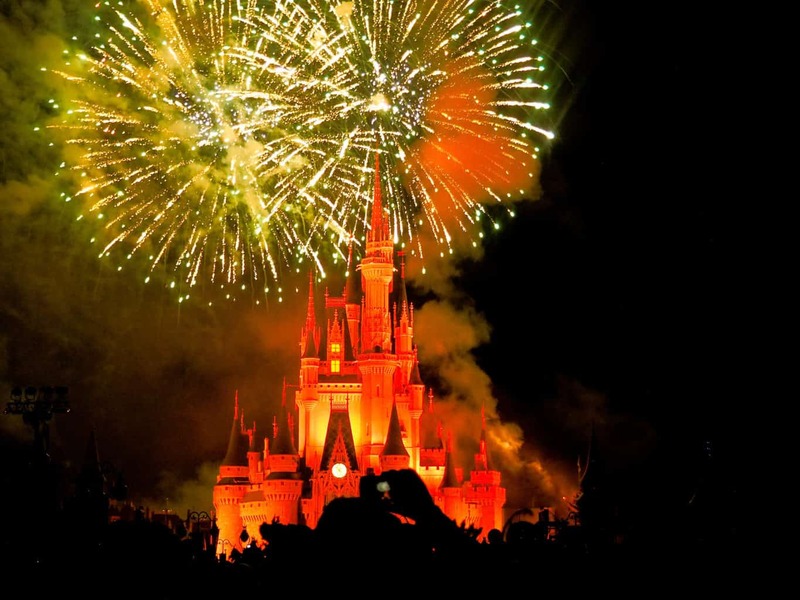 What are you looking forward to at Mickey’s Not So Scary Halloween Party? Let us know!